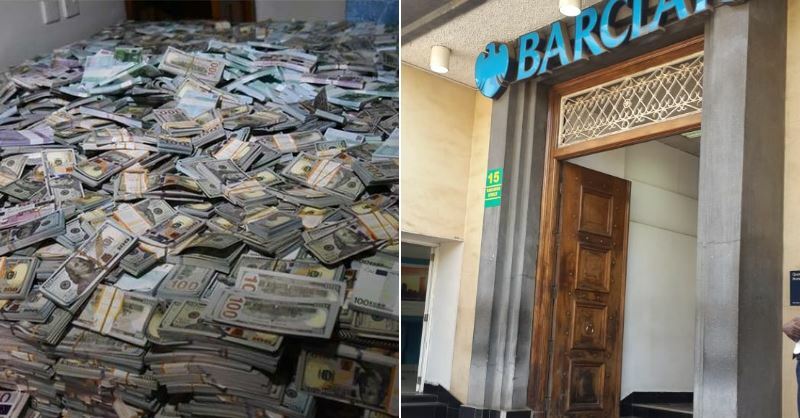 Barclays Bank has issued a statement after officers from the Flying Squad on Tuesday intercepted fake Ksh2 billion in a safe inside one of the bank’s branches in Nairobi. 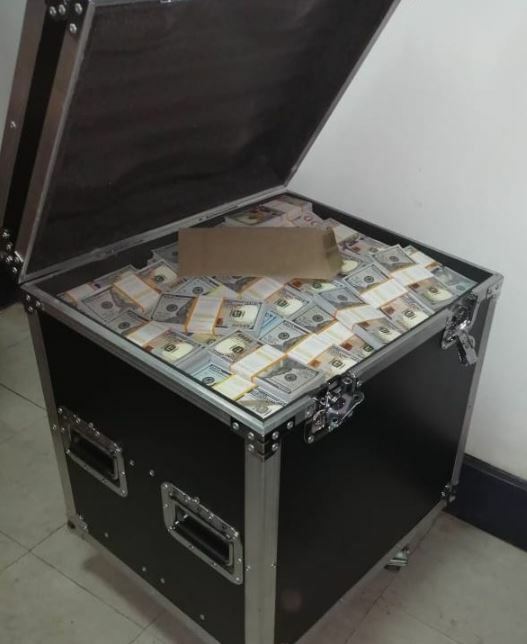 The counterfeit 20 million US dollars in 100 dollar denominations were found inside a customer’s safe deposit box at the Queensway branch in Nairobi. 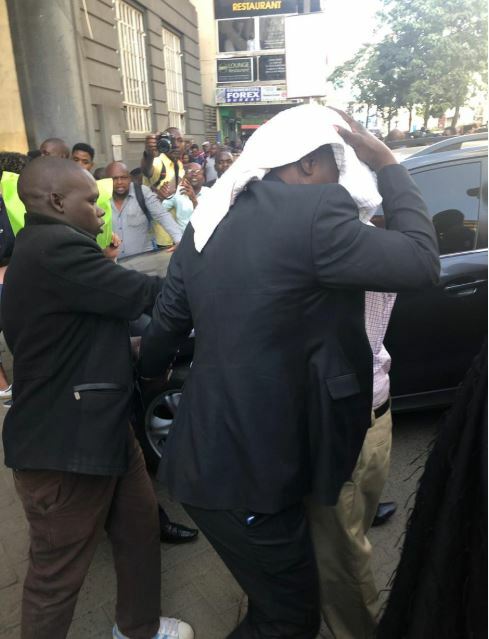 “Barclays bank can confirm that police have taken in the customer for further questioning. 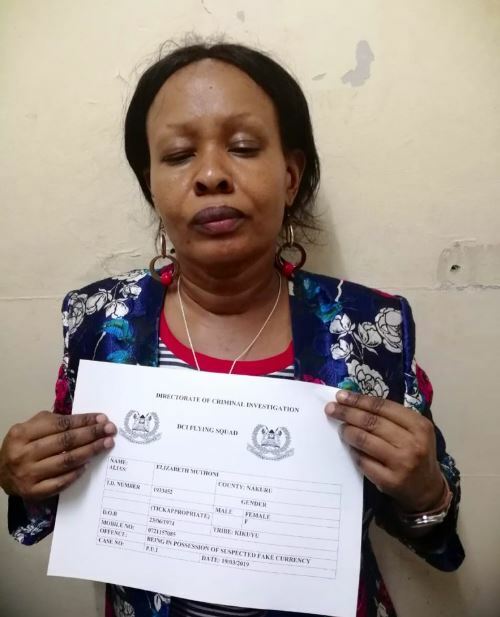 The customer had concealed fake currency in his personal safe deposit box against the bank’s rules and regulations which include restrictions of items which can be held in the safe deposit box,” said Barclays Bank. 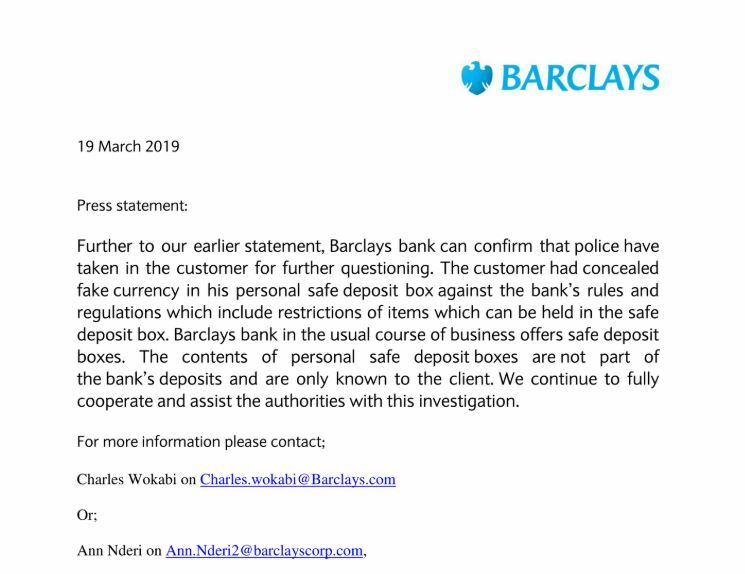 Barclays management further explained that they are never aware of what customers store in their personal safe boxes, indicating that holders of the safe deposit boxes are at liberty to deposit whatever valuable they wish. “The contents of personal safe boxes are not part of the bank’s deposits and are only known to the client,” said the lender. The bank noted that it is fully cooperating and assisting the authorities with the investigation. 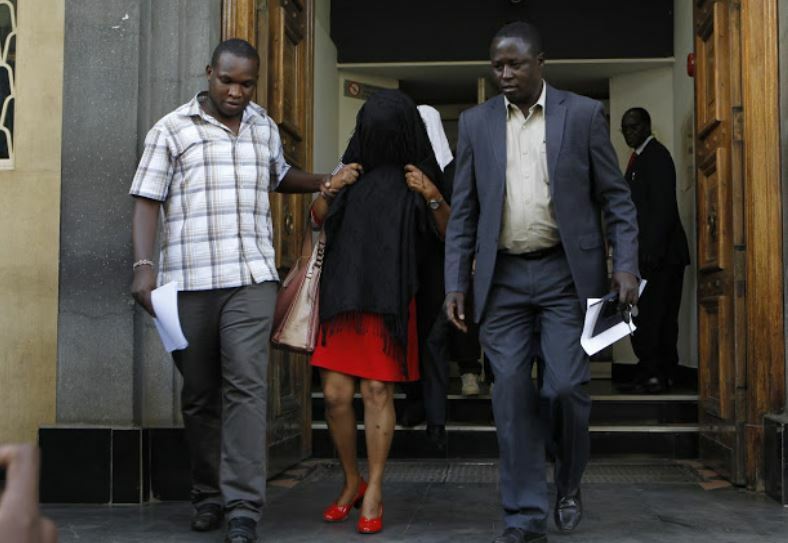 Six suspects were arrested Tuesday at the Barclays branch in Nairobi’s Mama Ngina street. 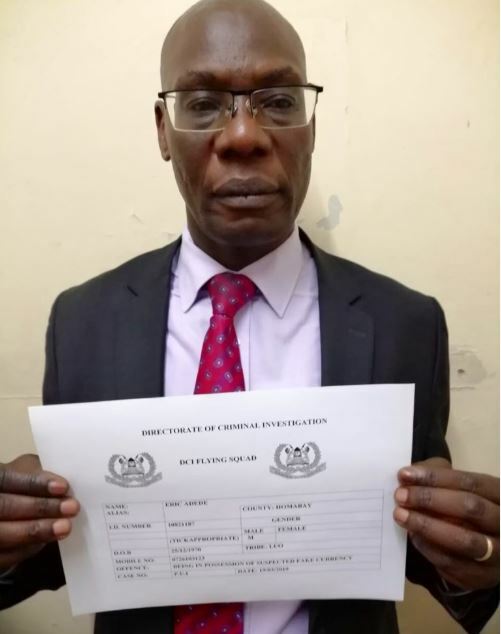 They are:- Dr. Erick Adede(Owner of the Box), Mr. Ahmed Shah(Fake Investor) Ms. Elizabeth Muthoni, Ms. Irene Wairimu Kimani, Mr. Boaz Ochich(Bank official) and Mr. Charles Manzi(Bank official). 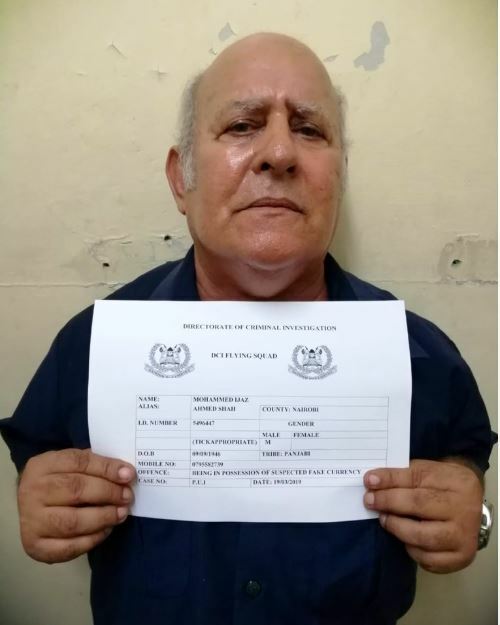 Also held for statement recording is a witness who would have otherwise been conned. 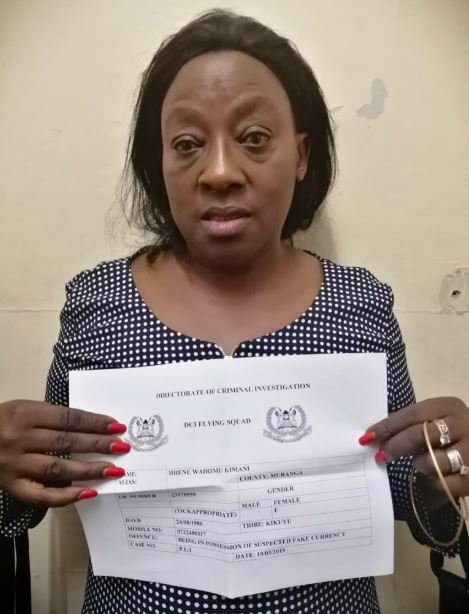 Police are pursuing more leads to crack a suspected fake currency syndicate in the Nairobi and environs. 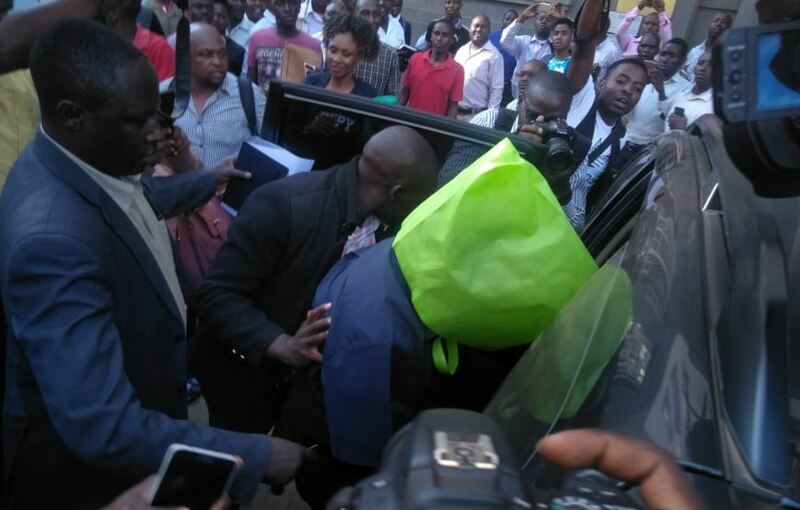 The suspects are said to use the fake currency to con unsuspecting business people.